Please contact Courtney at Courtneyzelazny@gmail.com if you have any questions. Maintain communication between teacher and class parents. Recruit volunteers for teacher’s helpers, field trips and other class projects. Organize class roster with addresses, phone numbers and email for teacher and parents. Work with teacher to coordinate two class parties per year and communicate class party information. 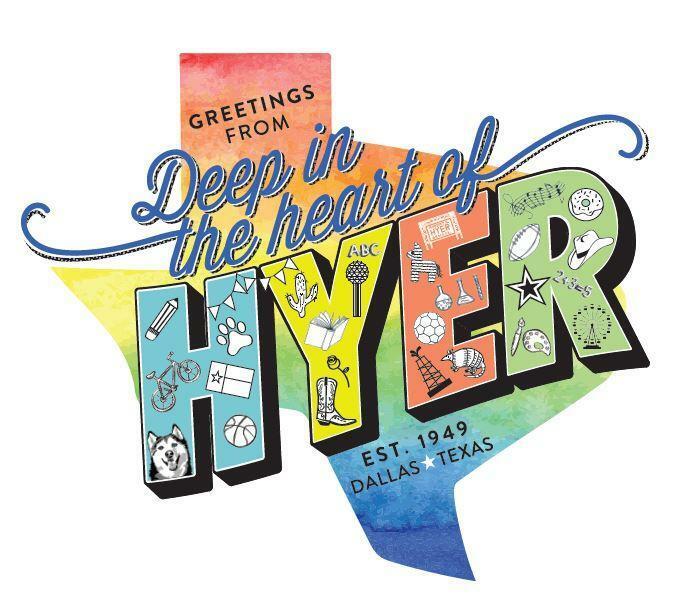 Work with Room Parent Photographer to take and collect photos for the Hyer yearbook. Takes pictures at class parties, events as well as casual shots from everyday school life. Uploads pictures to the yearbook website throughout the Fall as events take place. Coordinates the class yearbook page with the support of the PTA Yearbook Chair. Please note that as a courtesy to other potential room parents, a parent typically may not serve in more than one classroom per school year.